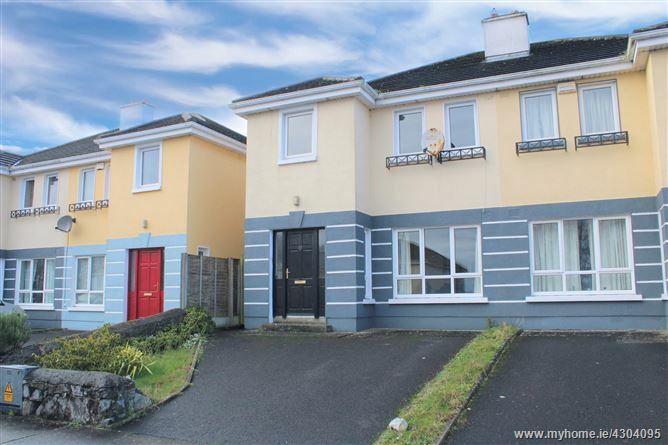 Coming to market via Private Treaty, 87 Sceilg Ard is a large four bed semi-detached home well positioned in this residential estate. 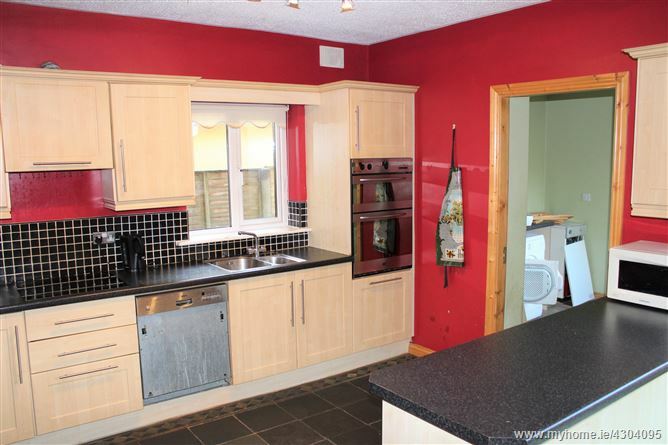 A fantastic development built in the early 2000's with the estate itself well presented with appealing green areas. 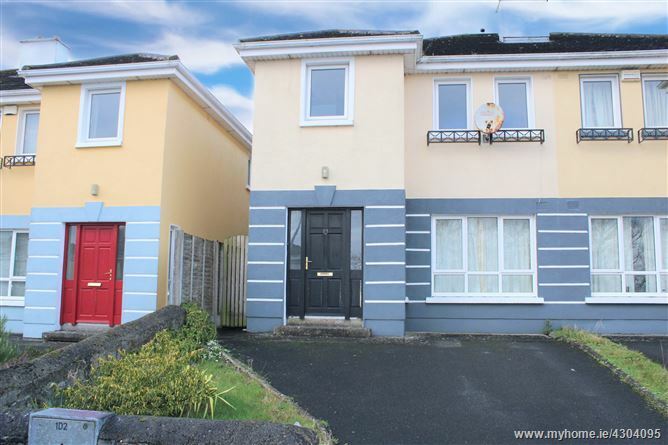 Ideally situated on an elevated site, 87 Sceilg Ard comprises of approximately 110.45 sq.m over two stories in good condition, this property offers reception, dining & service areas on the ground floor, whilst upstairs is arranged between four generous sized bedrooms, one with en-suite, and a shared bathroom. 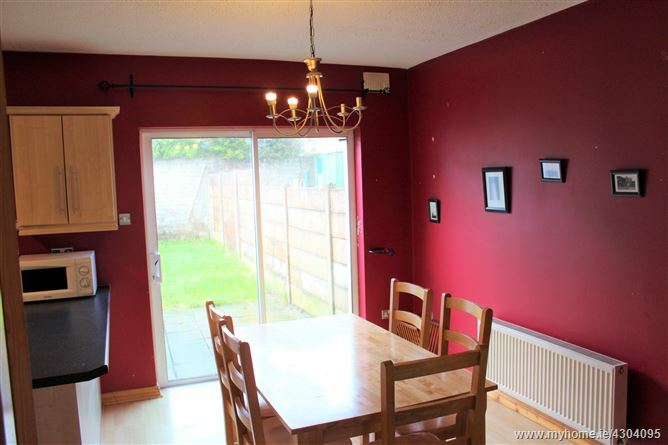 Externally, the property benefits from off-street parking to the front & a private rear garden with approximately 10m depth. 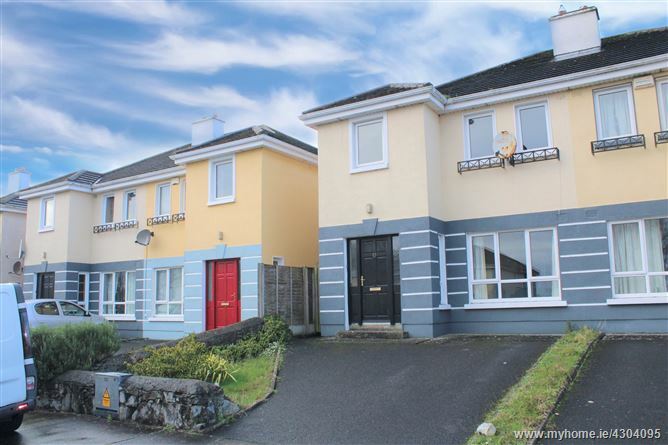 Sceilg Ard is located close to the Terryland retail park and the Galway Shopping centre, and is within walking distance of all the amenities & services that Galway City has to offer. 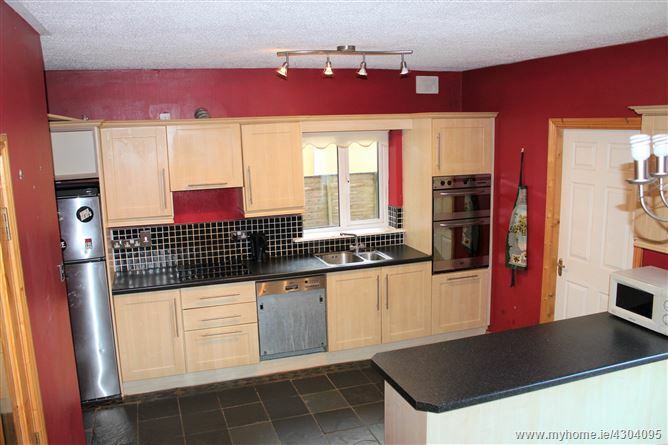 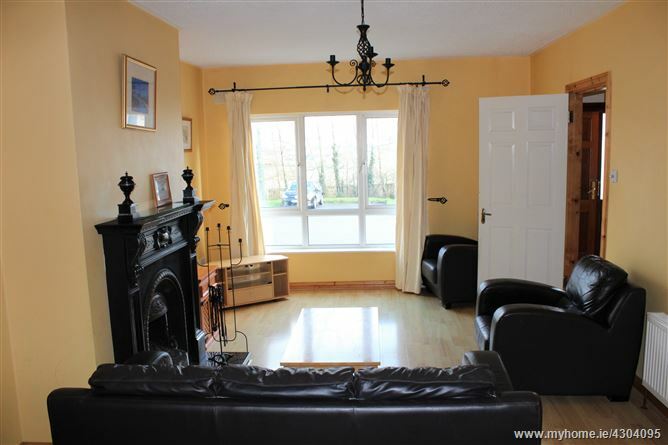 The property is also within close proximity to a host of National and Secondary schools, NUIG, UCHG and is also well situated to avail of quality transport links. 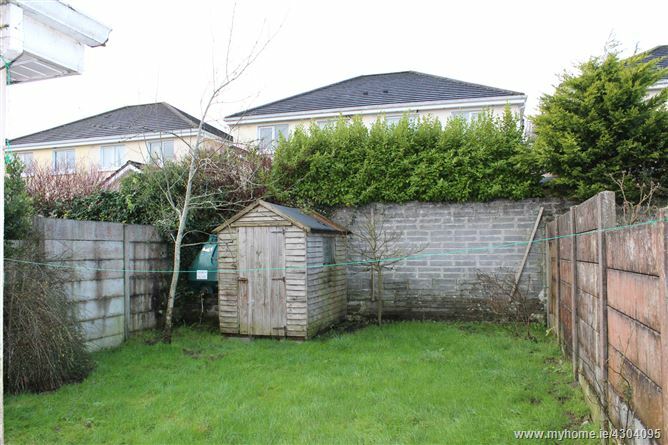 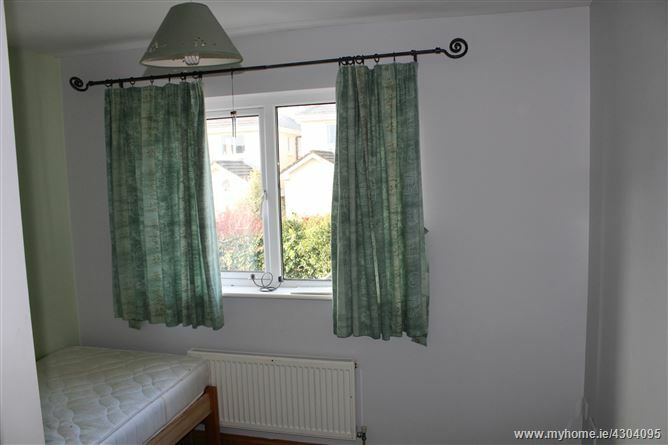 This would prove to be the ideal family home due to its convenient location to Galway city whilst still offering the residential environment. 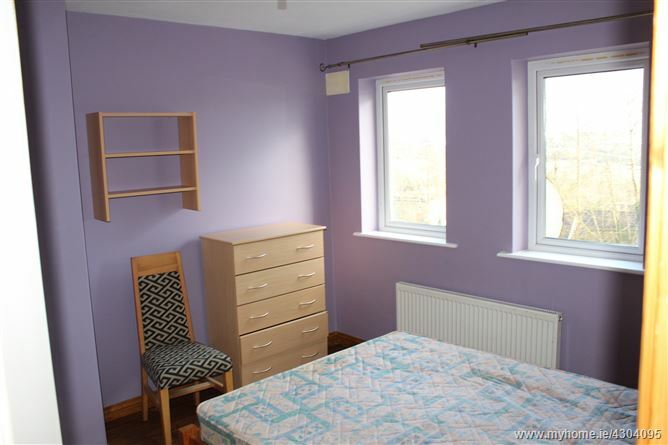 Timber flooring, radiator, shaving light, bath with shower & tiling, W.C. and W.H.B. 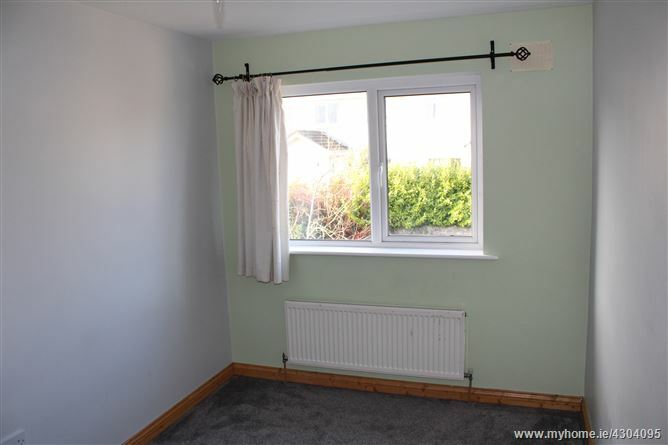 Timber flooring, radiator, two double glazed window, T.V. 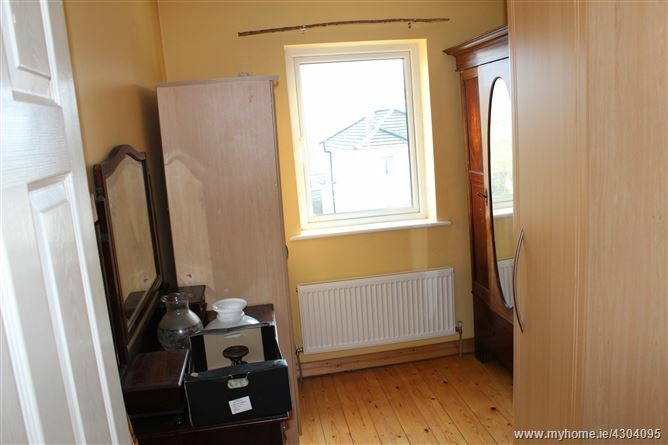 point, en suite bathroom En Suite (1.7 x 2.3): Timber flooring, radiator, shower with tiling & sliding door, W.C. and W.H.B.